Is the leading magazine providing detailed information to technical and management personnel in petroleum refining, gas processing, petrochemical/chemical and engineering/construction companies throughout the world. 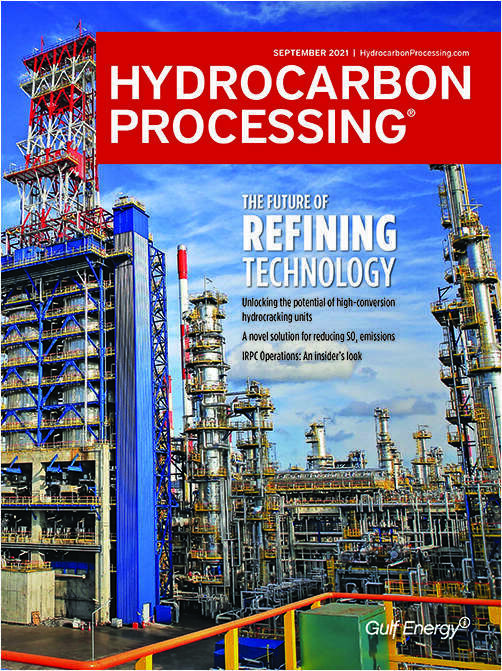 Do you wish to receive a FREE subscription to Hydrocarbon Processing? How do you wish to receive Hydrocarbon Processing? Process Control Systems & Instrumentation Utility/Power Gen. Pumps, Compressors & Rotating Equip. The information you provide will be safeguarded by the Euromoney Institutional Investor PLC group, whose subsidiaries may use it to keep you informed of relevant products and services. Gulf Publishing Company occasionally allows reputable companies outside Euromoney Institutional Investor PLC group to contact you with details of products which may be of interest to you. As an international group, Gulf Publishing Company may transfer your data on a global basis for the purposes indicated above.